Introducing The Citizens, your new downtown living destination. This one-of-a-kind apartment community is adorned with incredible architectural details that speak to the history of the building, while breathtaking common areas, gorgeous interior finishes and modern on-site amenities provide the perfect atmosphere for hosting friends or just hanging out. 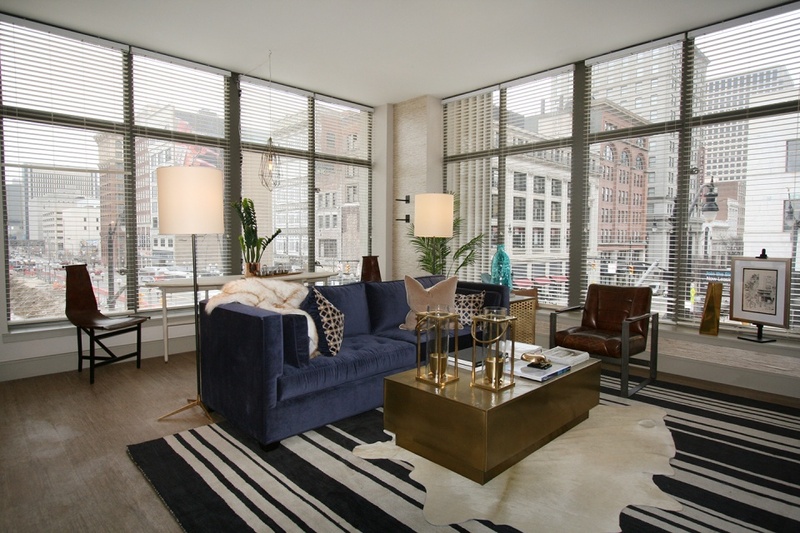 Unique studio, 1, 2 and 3 bedroom floor plans offer high-end style and designer finishes. Brag-worthy on-site amenities like a bank hall bar, rooftop garden room and 24-hour fitness center make this downtown living destination a place to tell your friends about. The Citizens. Life at the corner of everything.